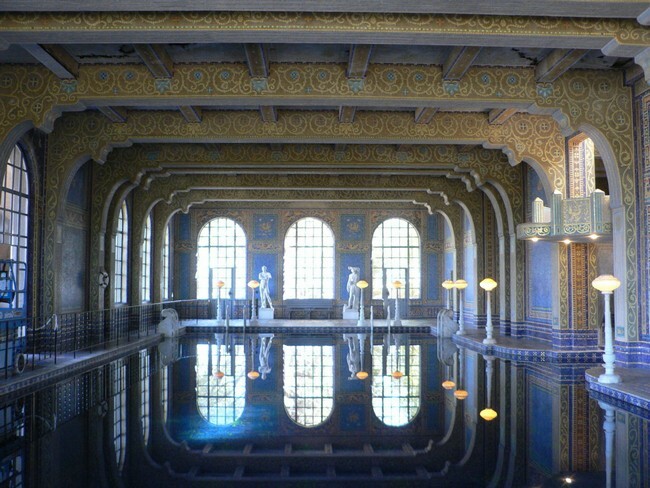 Even though indoor pools are mostly built in hotels, they have also managed to find their way into residential homes, and reasonably so. 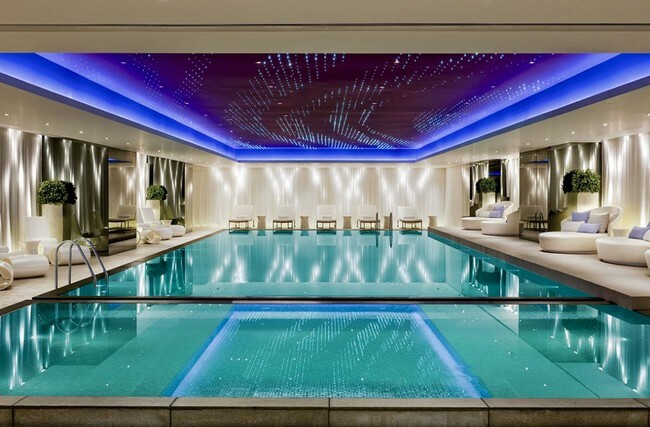 With the manner in which they beautifully transform the interior, who wouldn’t want an indoor pool in their home? 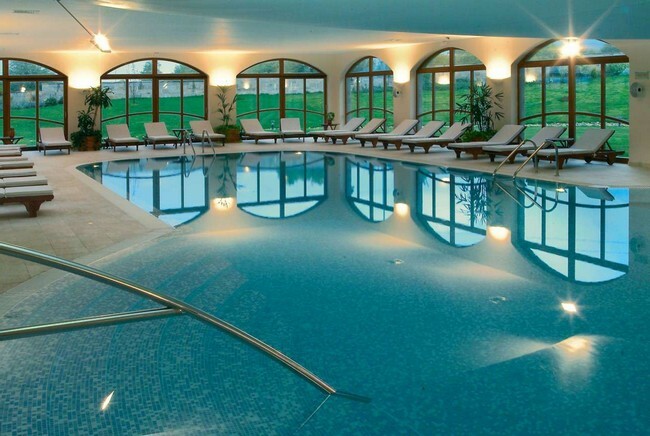 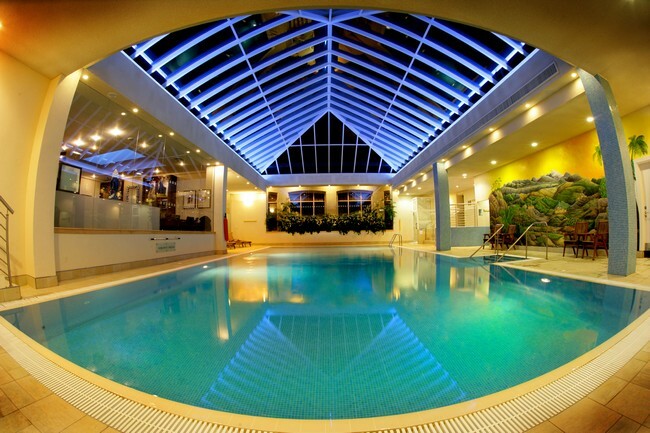 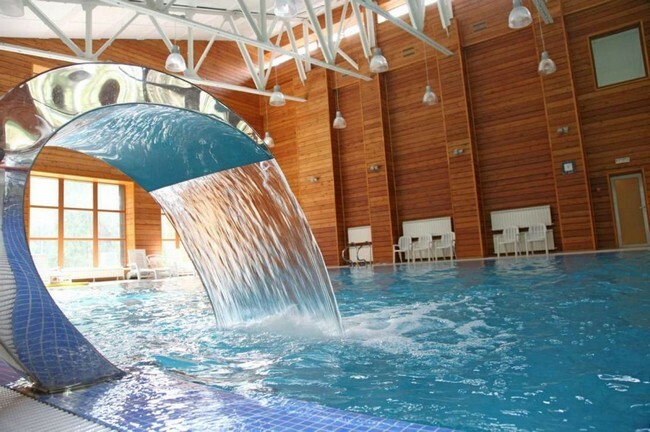 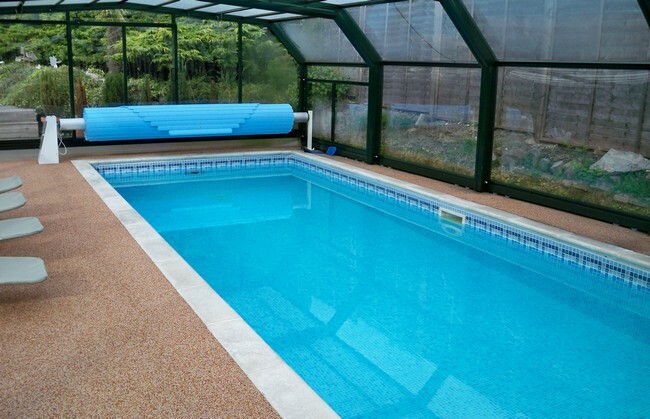 Also, indoor pools are great for cold seasons such as winter, when the outdoor pools are too cold. 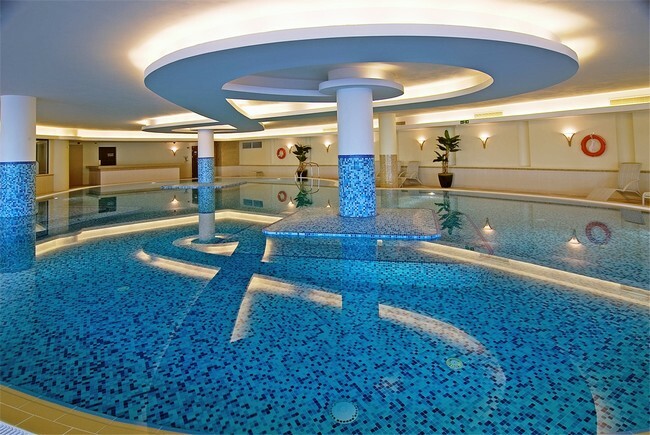 Below are some tips on how you can easily and elegantly integrate an indoor pool into your interior home design. 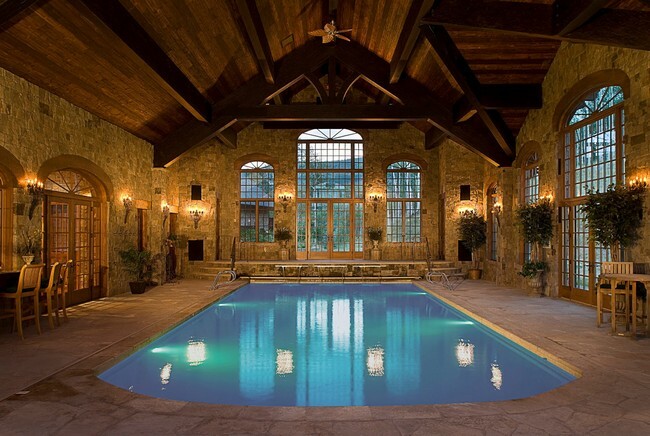 You can incorporate your indoor pool with several unique design elements so that it mimics your favorite design style. 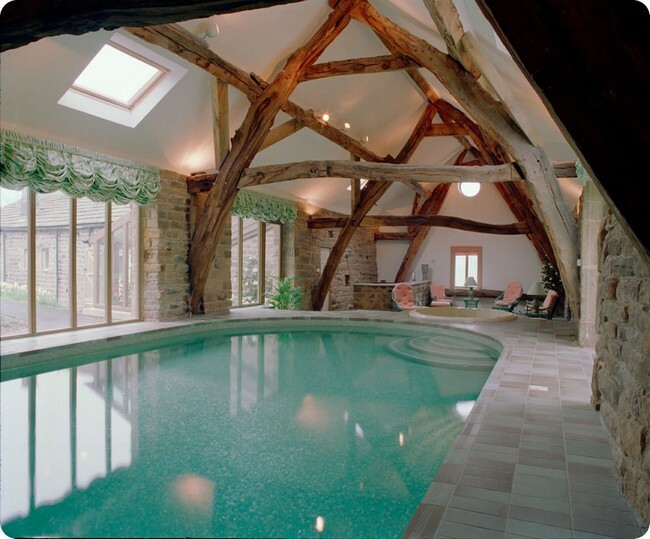 This pool, for instance, has a rustic theme because of the stone wall and wooden ceiling with wooden beams. 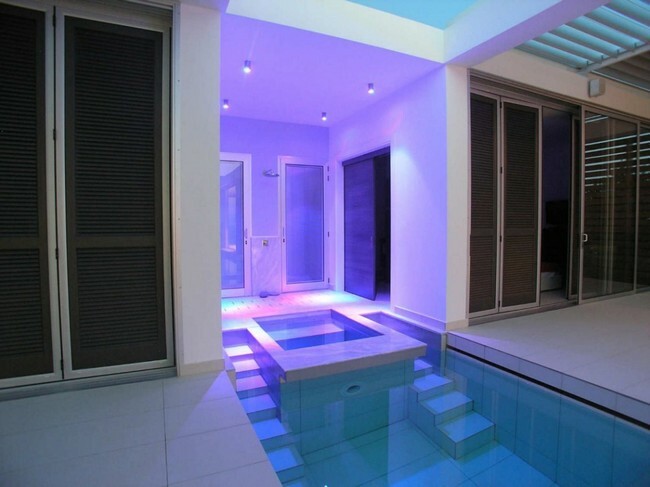 You can achieve the same effect with other design elements to get a contemporary pool, bohemian style pool, or any other design style you wish. 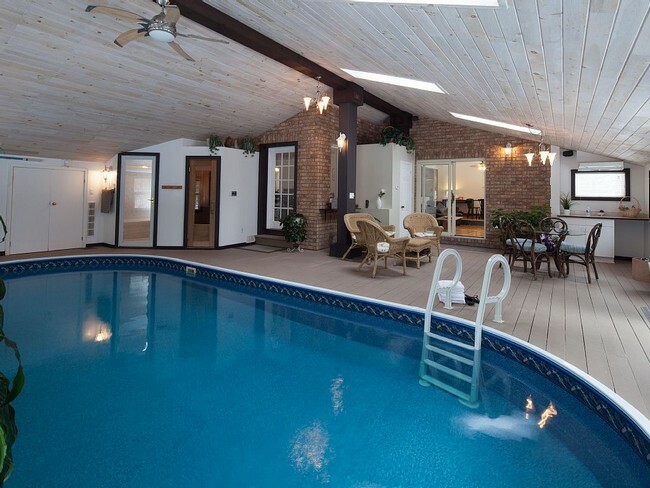 Creating your indoor pool in a sunroom or surrounding the pool with large floor-to-ceiling windows brings the exotic landscape and lush life of the outside into the room, creating a relaxing and breathtaking view. 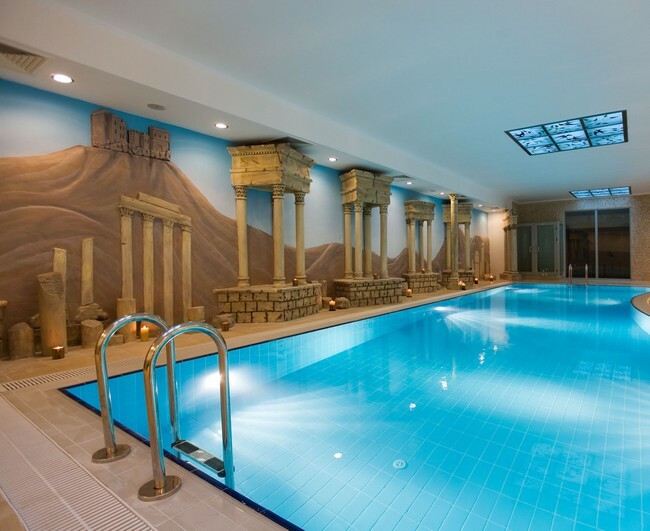 Break the monotony of an ordinary indoor pool by adding charming and playful water features such as waterfalls and water fountains. 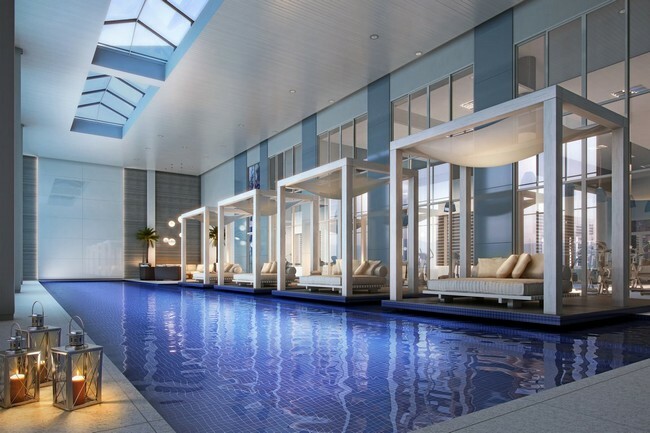 When designing an indoor pool, other elements such as seating arrangements matter a lot. 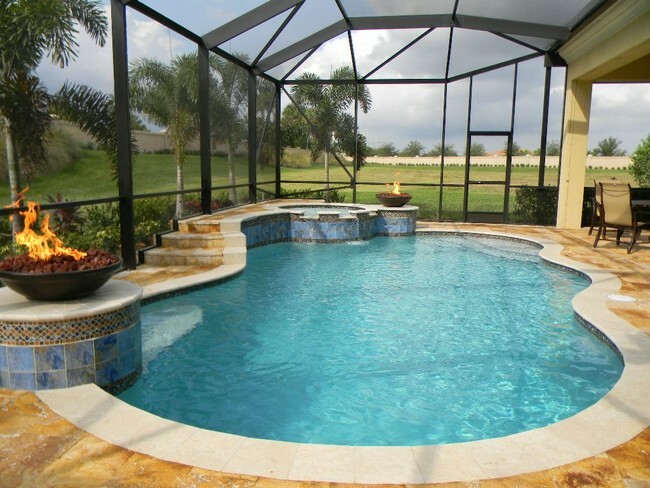 Design a comfortable and elegant deck area around the pool and fill it with beautiful and comfortable patio furniture, from which you and your guests can enjoy the amazing view of the pool as you relax. 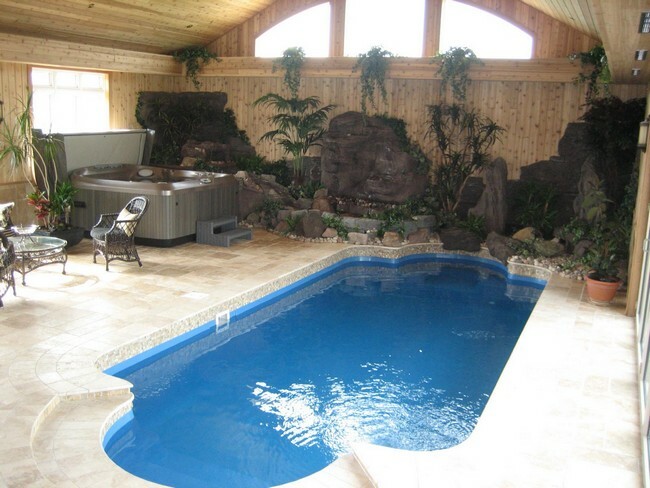 An indoor pool looks even better when a large pool is combined with a small pool, bathtub or jacuzzi. 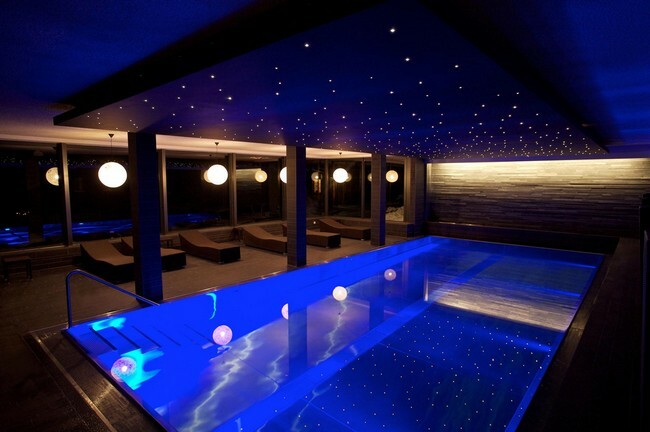 This swimming pool looks unique especially at night, because of the fiber-optic ceiling which makes the stars in the sky visible from inside. 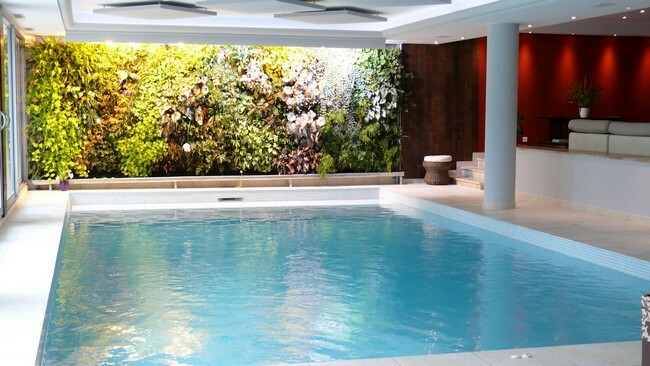 Decorate your indoor pool space with exotic flowers, indoor plants and even a rock garden, to create visual appeal.